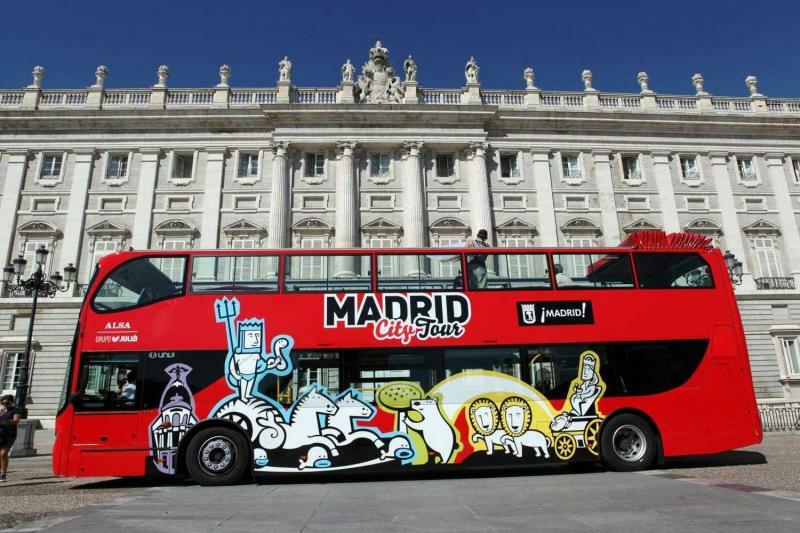 This Madrid city bus tour runs from 9am until 10pm with a frequency of busses every 15 minutes. 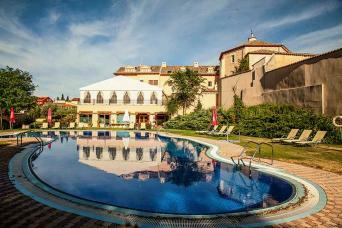 You will discover Madrid´s traditional side with the Blue Route. 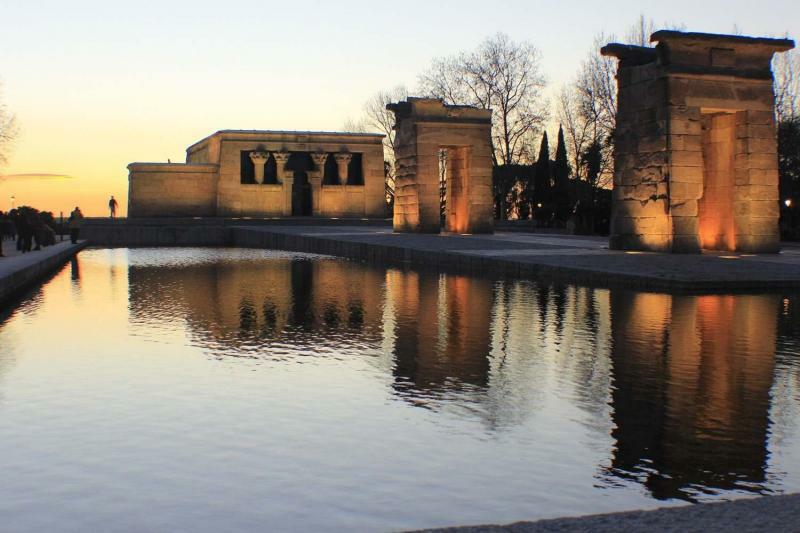 From Puerta de Alcalá, a Roman-built gateway to Madrid constructed in 1778, to Templo Debod, an ancient temple originally built by the Egyptians and rebuilt in Madrid, you will truly get an insight to the capital´s magnificent historical features. Below you can see all the other destinations the bus takes you to including Madrid´s main square which once held historical events during the Spanish Inquisition (1478 -1834). If you are a history lover, don´t miss out on the Blue Route! 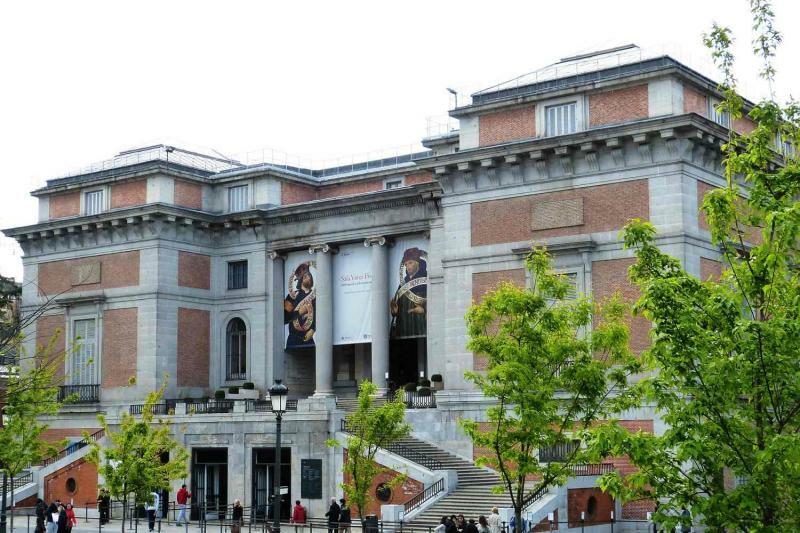 Museo del Prado -Puerta de Alcalá- Barrio de Salamanca - Plaza de Colón - Plaza de Cibeles- Gran Via - Plaza de España - Templo de Debod - Teatro Real - Palacio Real - Puerta de Toledo- San Francisco El Grande -Catedral Almudena- Plaza Mayor- Puerta del Sol- Círculo Bellas Artes- Museo Thyssen- Museo Reina Sofía- Jardín Botánico- Museo del Prado. 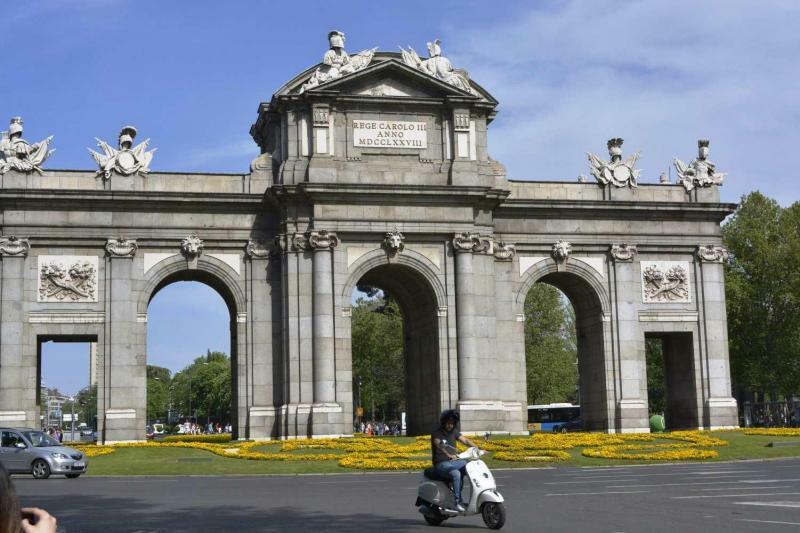 With the Green Route you will discover Madrid´s relatively modern side mixed with a bit of its historical. You will see one of the most prominent football stadiums in the world and 7th biggest in Europe - Santiago Bernabéu. 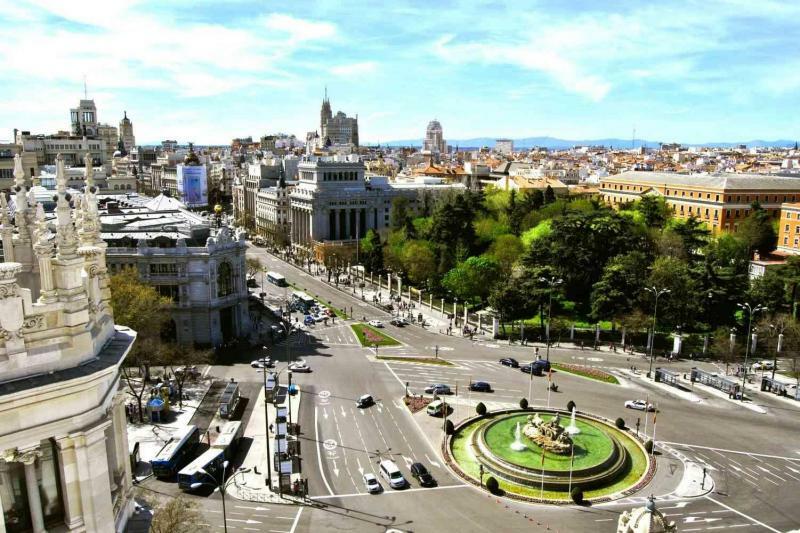 A further example of where the bus takes you on this route is Plaza Neptuno, a beautiful square with the famous statue of the sea God Neptune, constructed by Juan Pascual in the late 1700s.The Neptuno square is surrounded by stunning buildings including the Prado Museum and some exclusive hotels in Madrid including the Ritz Carlton. Plaza Neptuno-Plaza de Cibeles- Plaza de Colón- Museo Escultura- Museo de Ciencias Naturales- Nuevos Ministerios- Santiago Bernabéu- C.S.I. 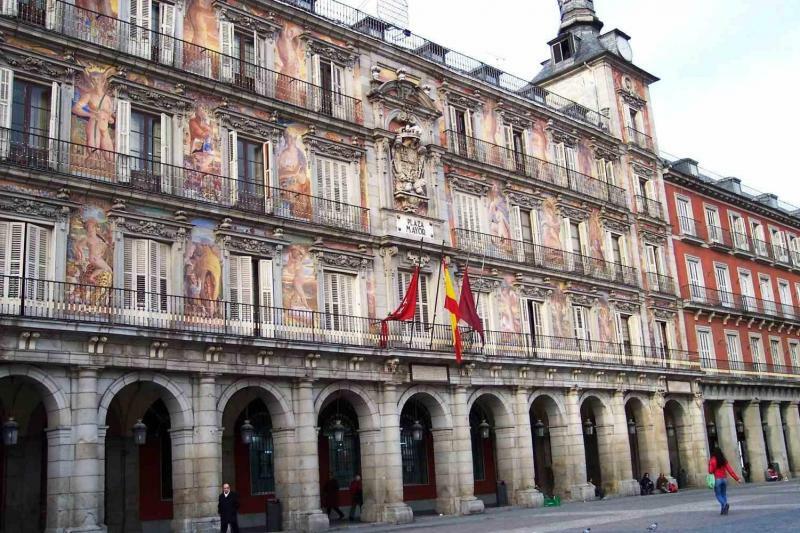 Científicas- Museo Lázaro Galdiano- Serrano-Museo Arqueológico-Puerta de Alcalá-Alcalá- Puerta del Sol- Plaza de las Cortes- Plaza de Neptuno.